Schwartz & Wade, 9780375856211, 22pp. All the favorite characters, including Bluebird and Thistle, return—this time to introduce basic counting concepts. 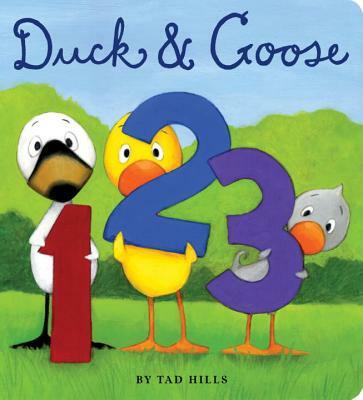 Tad Hills is the author and illustrator of Duck & Goose—called “expressive” and “adorable” in a starred review from Kirkus Reviews—and Duck, Duck, Goose, both New York Times bestsellers. He is also the illustrator of Waking up Wendell by April Stevens. He lives in Brooklyn, New York, with his wife and two children.